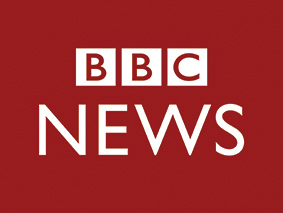 BBC Brasil provides news and current affairs to Portuguese-speaking audiences in Brazil and around the world on digital. 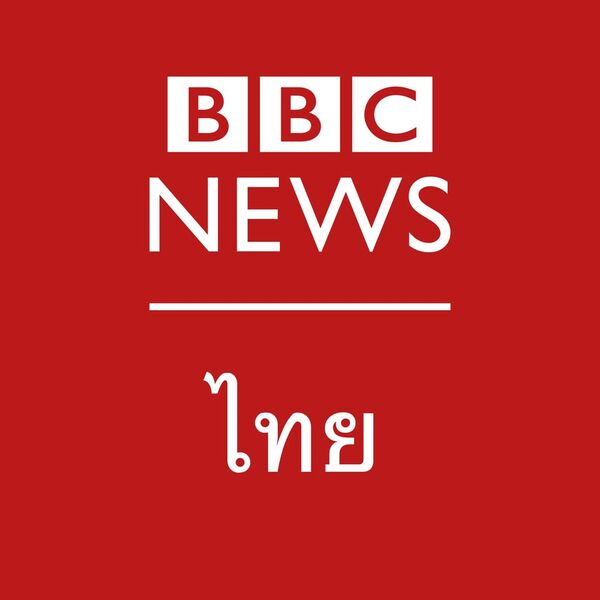 Its multimedia content, distributed to various partners in Brazil, available on www.bbcbrasil.com and Social Media platforms, reaches around 20 million unique users monthly. We are recruiting two Journalists to create original and impactful digital content for BBC Brasil. You'll research, report, write, translate, edit and adapt stories and programme material. You’ll also present live and pre-recorded programmes in audio and video. A deep understanding of metric analytics is required to understand audience needs and create content relevant for them. You'll ensure that BBC Editorial principles and all relevant legal, contractual and copyright requirements are met while originating and producing a wide variety of news and current affairs content. You should be a creative and versatile journalist, with a proven track delivering good digital content on different platforms. Knowledge and experience on digital video will be essential. We're looking for a producer who is passionate about digital storytelling. As the digital landscape is changing you would need to be as nimble as the technologies. You will need sound editorial judgement, understanding of international affairs as well as Brazilian affairs, sharp editing skills and the ability respond to breaking news. Candidates should enjoy working under pressure and bring plenty of story and treatment ideas to the role. A full command and up-to-date knowledge of Portuguese as first (or equivalent) language is essential. Job share applications are welcome for this role. Please include detail of the proposed arrangement in your application.